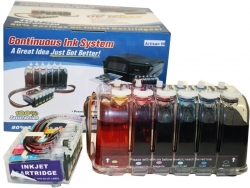 Generic replacement for Canon 045 Magenta toner. 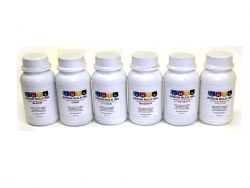 For use with the Canon Color image CLASS MF634Cdw, MF632Cdw, LBP612Cdw. 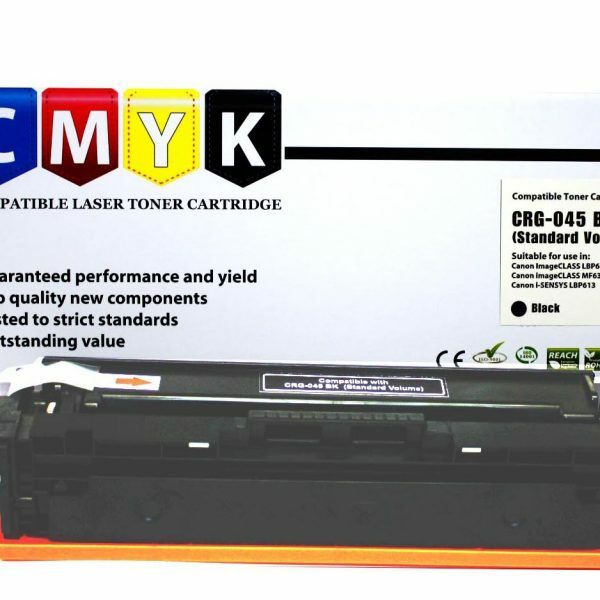 Yields up to 1, 300 sheets( ISO/IEC standard). 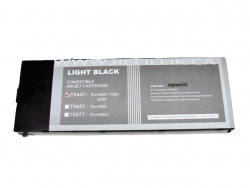 Generic HP CF248A compatible black toner cartridge. 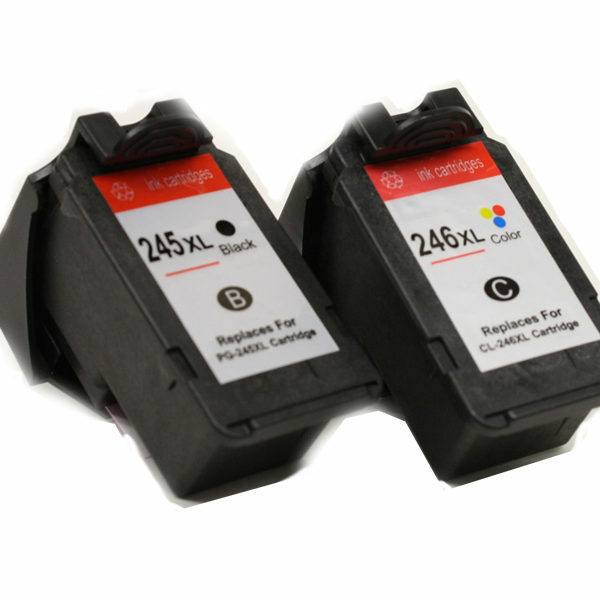 This new build cartridge is brand new and not remanufactured from previously used parts. 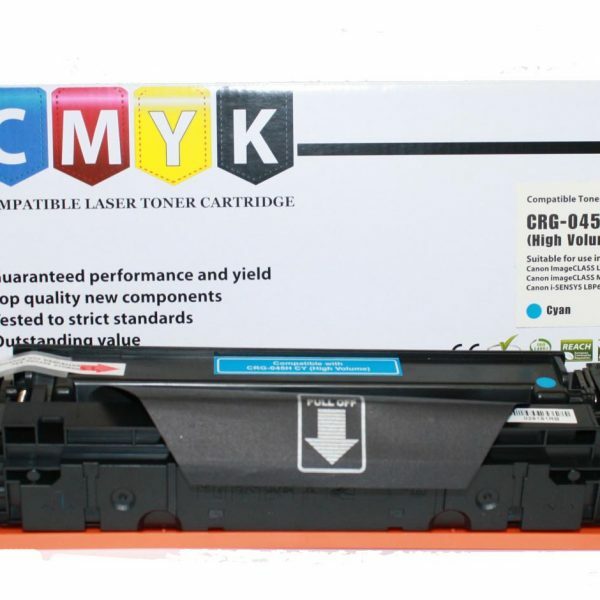 Page yields up to 1000 pages. 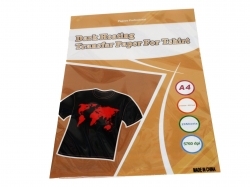 Suitable for dark-colored cotton or cotton-mixed fabric, using standard inkjet printer - Iron on.